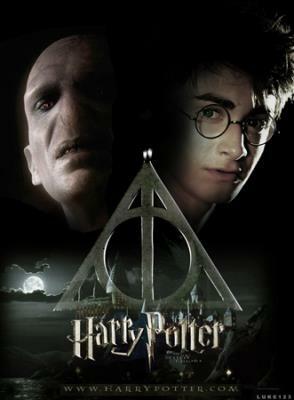 Harry Potter is a novel series created by British writer J.K. Rowling. 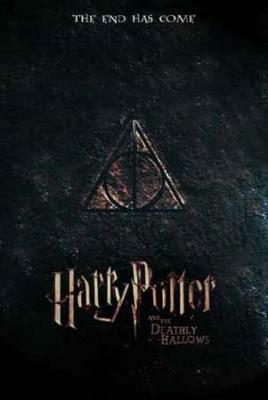 The novel series was then made into a series of continuing feature films the latest being Harry Potter and the Prisoner of Azkaban. The series is made and marketed for children. This fact is what is most troubling about Harry Potter. 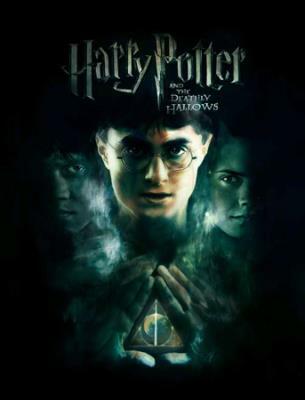 Harry the main character is a young wizard attending the Hogwarts School of Witchcraft and Wizardry and thus the series follows his adventures of casting spells, battling demons etc. Harry Potter is basically occult kindergarten, it introduces and desensitizes adolescents to witchcraft, making it seem fun exciting and acceptable. Children naturally being curious are then intrigued to exploring wicca and other occult practices all the while familiarizing them with actual demonic names and symbols introduced in the series. Whether you are religious or not Harry Potter is not a children's game or story. 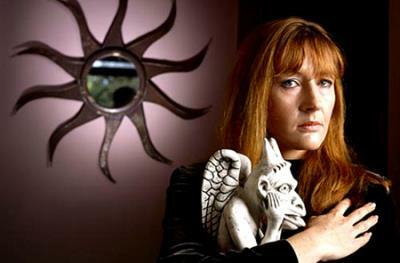 If you are religious, every major religion speaks against spiritism and the occult. If you are non religious you must realize that because you do not believe does not mean something does not exist. Many powerful people and organizations very much believe in the power of evil and wish to use it against you to their benefit. The Harry Potter series has an agenda. It is not purely for entertainment, it is yet another devious way to indoctrinate and make the occult mainstream. Sadly they are attacking those young and impressionable and it's working, very well.